We are committed to delivering excellence in psychiatric care and quality services that promote mental health and wellbeing. Our professional and caring team support patients through every step of their treatment program and offer genuine compassion and care. Every one of our specialised programs is delivered by experienced mental health practitioners including psychiatrists, senior psychiatry registrars, psychologists, registered and enrolled nurses, occupational therapists and social workers. 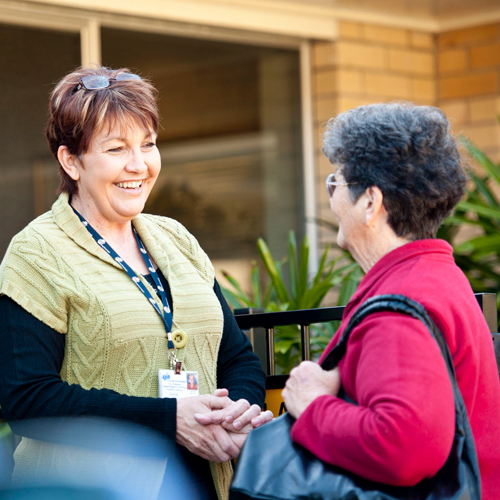 At Toowong Private Hospital (TPH) we have been putting patients first for more than 40 years. We are a family-owned private hospital offering treatment and services designed to demonstrate respect, understanding and focus on the unique needs of each patient. Every detail at TPH has been considered to ensure patient feel safe, comfortable and experience a positive treatment environment. TPH is accredited by SAI Global to the ISO 9001 Quality Management Systems Standard, the National Safety and Quality Health Service Standards and the National Accreditation Standards for Trauma Recovery (Posttraumatic Stress Disorder) Programs.